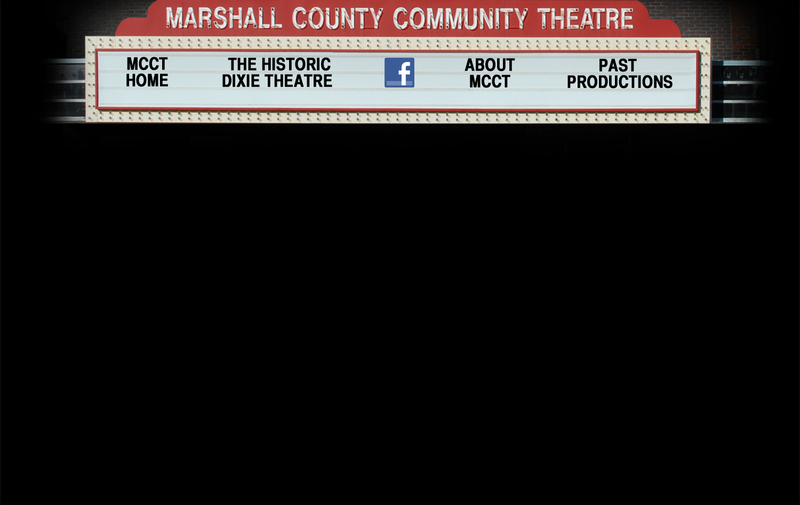 Chartered in 1983, MCCT performed at the Marshall County High School, Cumberland Presbyterian Church, Marshall County Courthouse, Fountain Square restaurant, and other venues before settling into The Dixie Theatre. Lavish musical productions such as Sound of Music, Oliver, and Grease as well as smaller, more intimate shows like Steel Magnolias and Lost in Yonkers and Christmas concerts featuring music from Messiah to Amy Grant’s Christmas have entertained large audiences and provided opportunities for hundreds of Marshall Countians to showcase their acting and singing talents. After extensive renovations funded from generous community contributions and grants, the seating was reduced from 750 to 299 to make room for an enlarged stage, dressing rooms, and sound and lighting booths. The public got its first look at the changes at the opening show, Broadway at the Dixie, on July 14, 1995. In 2002, with the generous donations of Robert Walker and Don Wright, work began on the Walker-Wright Wing, an annex at the end of the alley, which added space for performers, props, and sets. The Dixie has hosted recitals, charity benefits, club events, beauty pageants, talent shows, business meetings, school inservice, and other non-profit events as well as notable performers from outside the county including the Nashville Symphony to supplement its productions. 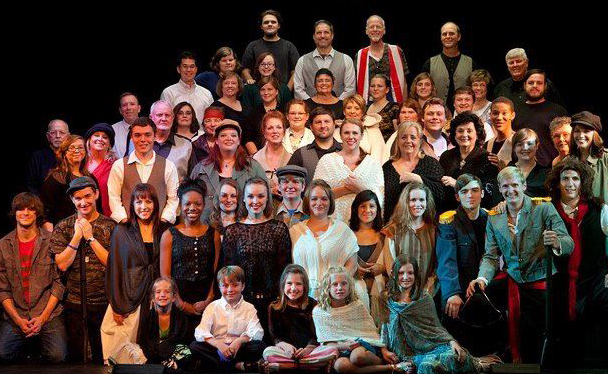 In 1998 the MCCT expanded opportunities for performers with the addition of the Children’s Division to feature first through twelfth graders. The Children’s Community Choir was added in 2004. We hope you'll make plans to attend a performance soon. On the back of the program you’ll find the names of the those who believe the arts are worthy of their support. To find out how to add YOUR name to that list, click here.